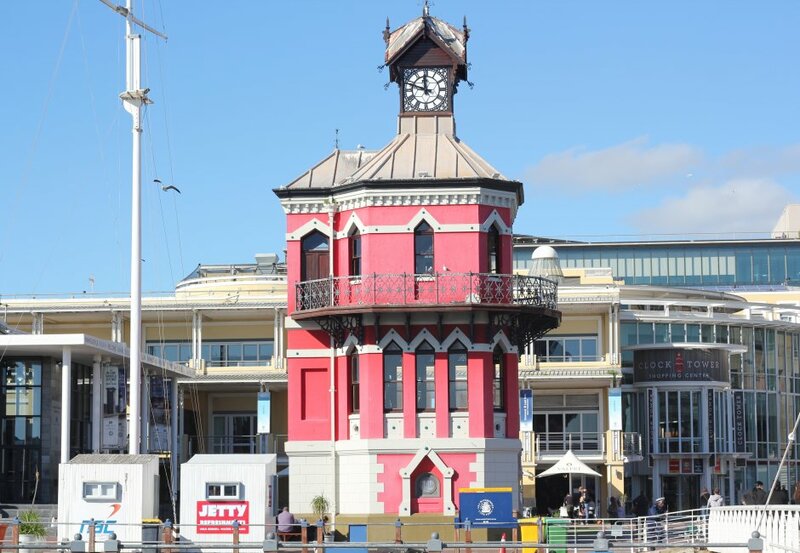 The Victorian Gothic-style Clock Tower is an icon of the old Cape Town harbour. It was the original Port Captain's Office built in 1882. The pointed Gothic windows surrounds the structure with a clock, imported from Edinburgh, as a main feature. The red walls are the same colour as they were in the 1800's, having been carefully matched to scrapings of the original paint. Learn about the history of the capital city from more than 300 years ago at Chavonnes Battery Museum. Set up in a battery fort, the museum offers insight for both young and old alike set up in an engaging way. You'll be able to see the excavation work of the fortifications, including a magic carpet and a wishing well. Observe the loading and firing of a cannon, or shoot it yourself! Robben Island is famous, or rather infamous, as the holding place for the imprisoned Nelson Mandela. Mandela served 18 of his 27 years in prison incarcerated on the island’s prison, but Robben Island has also housed a hospital, mental institution, leper colony and military base during its rich history. Robben Island, the unique symbol of “the triumph of the human spirit over adversity, suffering and injustice” with a rich 500 year old multi-layered history, is visited every year by thousands of people eager to understand and honour the important aspects of South Africa’s history that the Island represents. Your red bus ticket gives you a 20% discount to the Chavonnes Battery Museum and can be bought on the day. It is recommended to buy your tickets to Robben Island in advance, especially over festive periods.